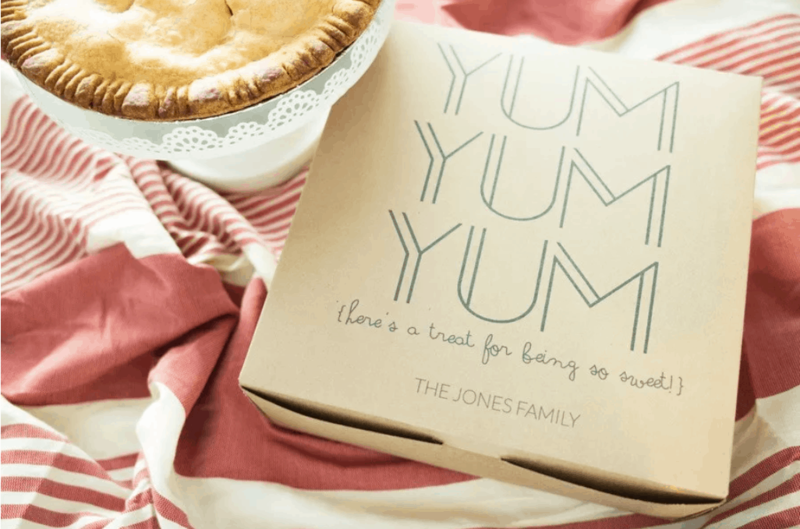 Personalized Gifting Boxes Set of 10 for $24.99 shipped! I love these! 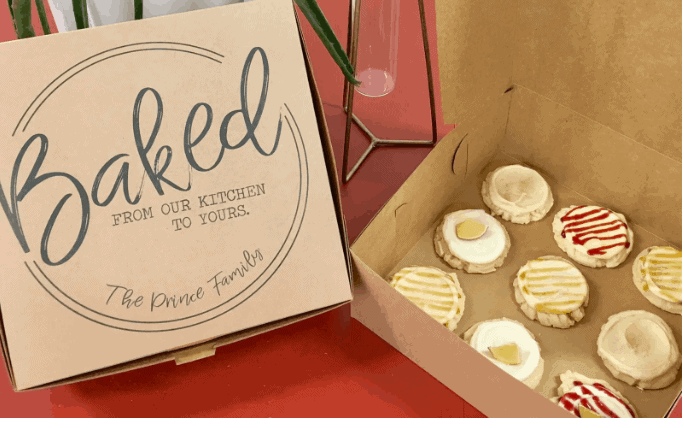 If you like to give homemade gifts like cookies then these personalized gift boxes are for you. I love them so much that I just ordered myself a set and cannot wait to give away boxes of deliciousness this Christmas. There are three different styles to choose from. 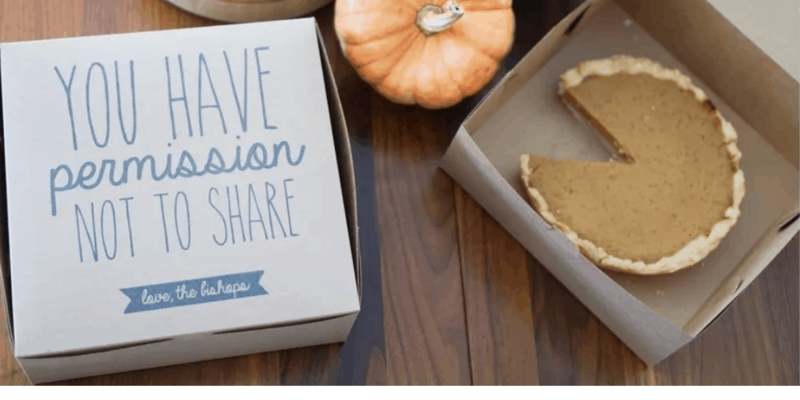 I chose the Baked From Our Kitchen to Yours boxes myself.